You’re their hero, their best friend, their world. They trust you with their care. We’re here to help you provide that care. We know that pets enrich our lives every day and we’re committed to repaying them by providing them with the longest, happiest, healthiest life possible. We think deeply about what a veterinary practice could be. 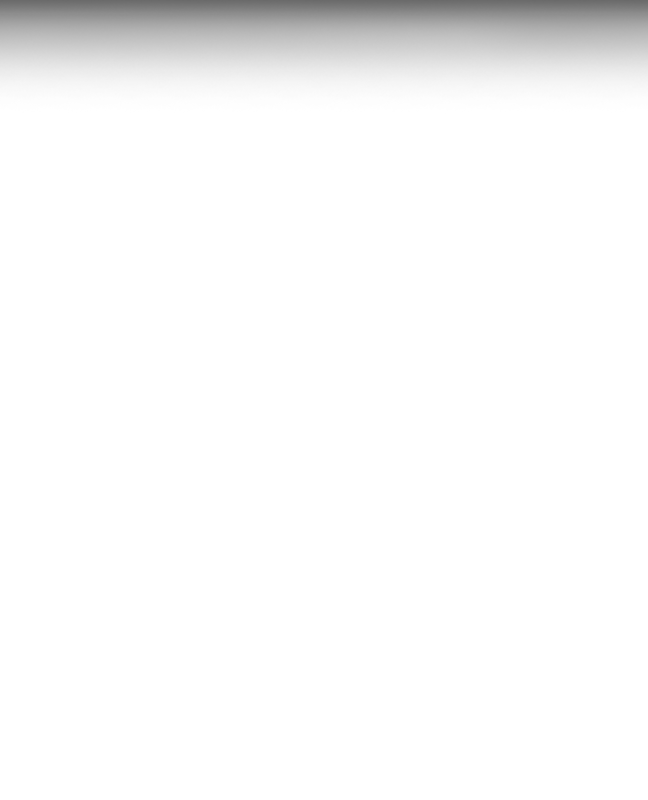 We have meticulously designed West Park to be all about you and your pet. This isn’t a conveyor belt. We take care of people here. We take the time to get to know you and your pet. Highly individualized veterinary care is instrumental to delivering truly exceptional patient care. It means being careful, never making assumptions, and not missing red flags. It means caring about the little things, and always putting your pet first. We do it because we believe that the love you share with your pet matters. We exist to protect it. We hold ourselves to a higher standard. The way we prioritize patient care shows up in everything we do. In veterinary medicine, it can be easy to get complacent and do things in a way that just placates people. That’s not us. We are always thinking about how to advance veterinary medicine. How to push to greater heights. How to learn, grow, and adopt innovation. A lot of this boils down to education; both in how we approach our own growth, and also in how we take the time to explain to pet owners what is going on with their pet. We believe in being the best. Because we believe you deserve that. There is a culture of excellence here. We are incredibly fortunate to have attracted a team of like minded individuals who are passionate animal lovers, and who are exceptionally skilled veterinary professionals. The level of talent and dedication here is rare for any industry. Because of that, we all have a lot of respect for each other, and push each other to greater heights. The end result is a standard of medical care that you would want for any family member. Because your pet is nothing less. Side-kick, partner in crime, four-legged family member, stealer of the covers, best friend. Whatever they are to you, that means everything to us. From the second I walked in the door I felt comfortable. More importantly so did my dog! Which is what really mattered. This was my first visit and I felt as if they’d spent more time with me than any other place I’ve tried. What is even more astounding is how well my dog is doing the day after, great to see her happy again. Needless to say my dog (and future pets) have found a reliable place to go. Finding a Vet to trust my furbabies with can sometimes be more challenging than finding a good doctor for myself but we have definitely found a home and know we’re in good hands with Dr. Hyde and West Park Animal Hospital. Our 3 month old puppy had his first visit this week and our experience was awesome! From Dr. Hyde to Vet Tech Shauleena to Vera at the front desk, everyone made us feel like family. Dr. Hyde is very knowledgeable and spent so much time answering all my questions. Professional, caring and compassionate is a true description of West Park Animal Hospital. We absolutely love West Park! The staff is very friendly and sincerely care about the wellbeing of your pets! The clinic is very clean and has some pretty amazing equipment. 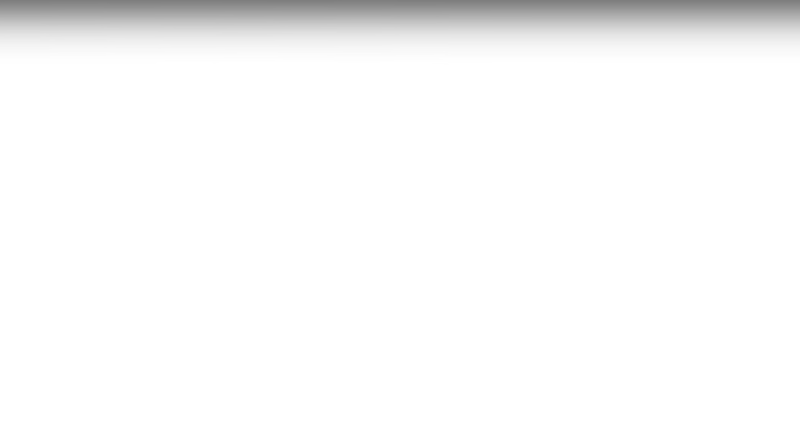 We would certainly recommend West Park to anyone looking for a great animal clinic! As a long time pet parent and a new resident of Tampa, I find the need to write about our wonderful experience at West Park Animal Hospital. These individuals, in addition to being both knowledgeable and professional encompass the highest degree of sensitivity and warmth. This begins with Vera at the reception area, followed by Hannah the Vet Technician and ending with Dr. Danielle Churchill. It comforts me to know that Bella Marie is in both competent and caring hands. Our many thanks to all of you.